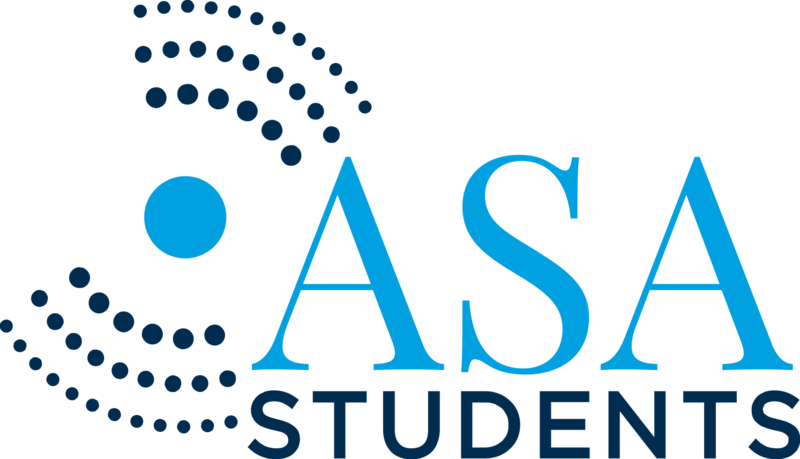 The Psychological and Physiological (P&P) Acoustics Technical Committee of the Acoustical Society of America (ASA) will fund 6 students or post-docs to attend and present invited talks at the ASA’s spring 2019 meeting in Louisville, Kentucky, 13-17 May 2019. Travel awards will be granted to 3 individuals with research related to clinical topics and 3 individuals relating to topics in physiological research relevant to Psychological and Physiological Acoustics. Precedence will be given to first-time attendees to an Acoustical Society meeting. Membership in the Acoustical Society of America is not required. Awardees will be assigned to present an invited talk in a special session titled “Acoustics Outreach: Planting Seeds for Future Clinical and Physiological Collaborations ’19” (award recipients must present the talks), $750 for travel expenses, and will be introduced to several P&P mentors at the meeting. A goal of this award is to promote translational research and expose clinical and physiology researchers to the Acoustical Society, whose mentors may not normally attend ASA meetings. Cover letter should include a statement of interest in interdisciplinary research, how your research is relevant to psychological and physiological acoustics, a background on your education and area of study, and a statement of financial need for attending an ASA meeting. Please compile documents into one pdf file. Letter of recommendation may come from a mentor or colleague, and may be emailed separately.